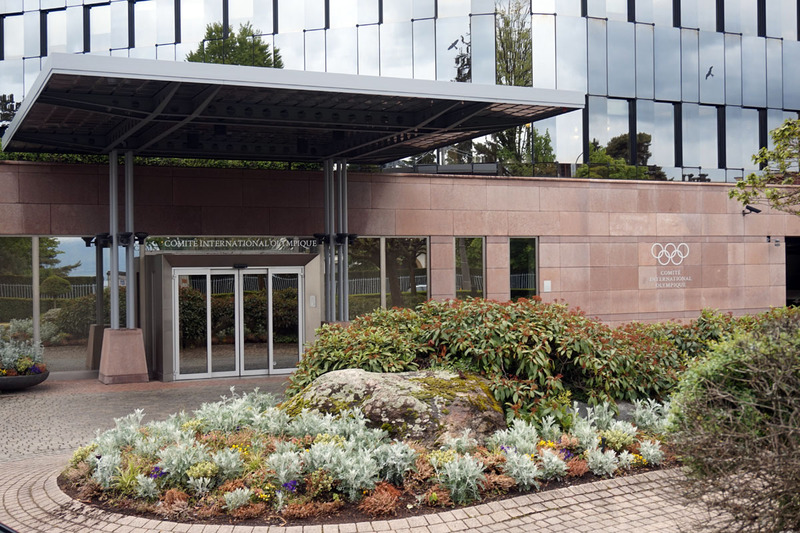 The IOC Executive Board will meet tomorrow in Lausanne to discuss reports on the 2024/2028 Olympic Games and the 2026 Winter Olympics Candidature Procedure. The Executive Board (EB) of the International Olympic Committee (IOC) will meet on 9 June in Lausanne. The EB will receive and discuss two reports from the Working Group currently looking into the candidature procedure. The working group consists of the four IOC Vice-Presidents and has been tasked with exploring how to make the candidature procedure more proactive, more collaborative and less expensive in the future. 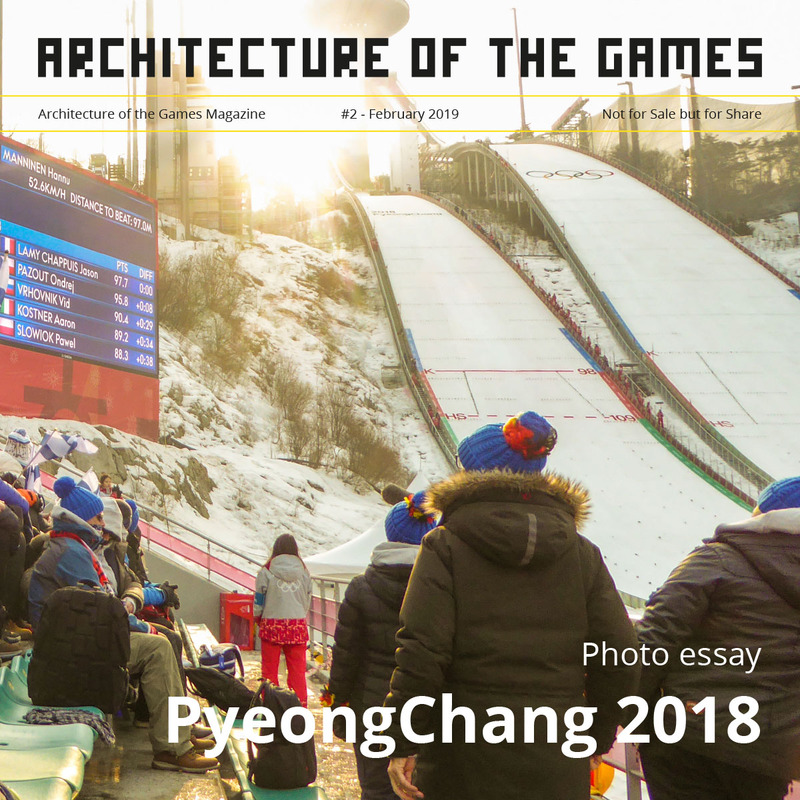 – A report on the Olympic Games 2024 and 2028. 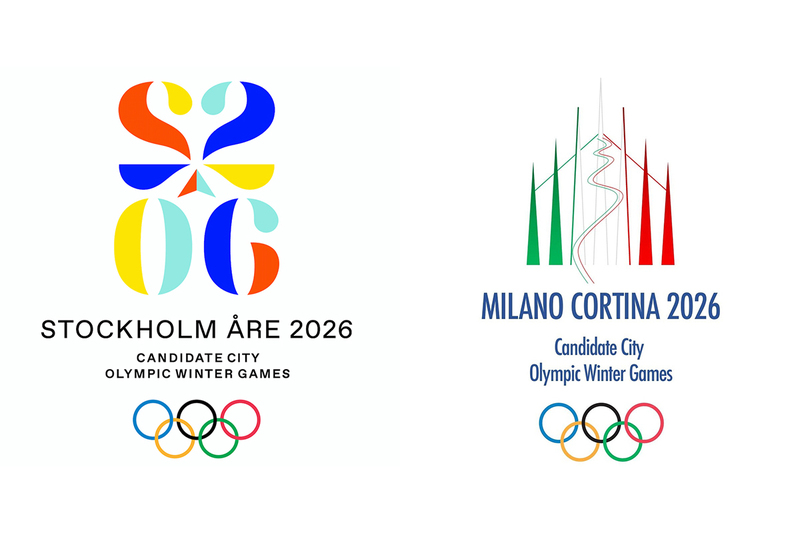 – A second report on the reform of the candidature procedure that will be applicable to the Olympic Winter Games 2026. The EB will also discuss and finalize the Tokyo 2020 event programme. Local times, please note that times are subject to change.